The Student’s Book supports the needs of students by offering comprehensive, step-by-step practice within 12 interesting topic-based units. 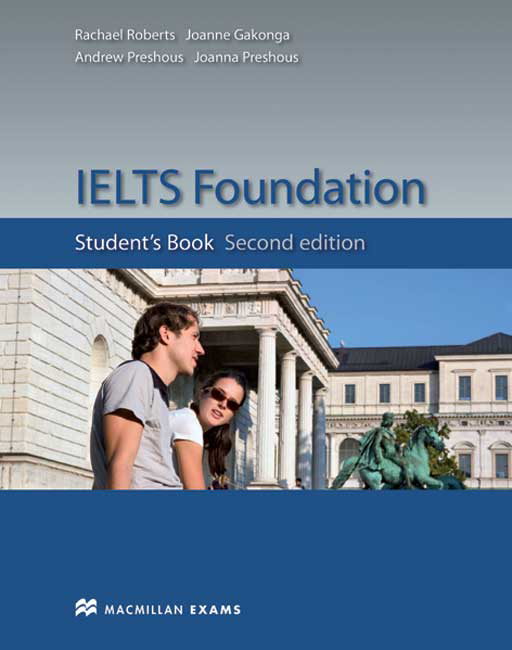 With a systematic approach the book prepares students for Speaking, Listening, Academic Reading and Writing modules for the IELTS exam. Helpful tips, exam strategies and appropriate activities are included.